I get credit card offers all the time stating that I'm a pre-qualify the trouble is I have three credit cards and they seem to be recommending those same ones to me all the time my question is the difference between a Credit One Platinum Visa or a Capital One Platinum Visa and a Capital One Visa is there a difference? First credit card and moving. I need a credit card with $500-$1,000 on it now that will let me pay back monthly. 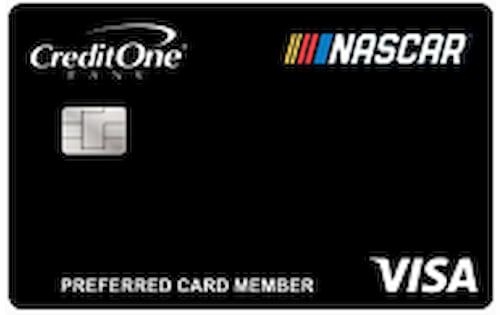 I use the Capital One Card and I like it. I have not had any problems with them and billing. I had this card for about a year before I started getting pre-approved credit cards and since getting them my credit has gone up by 80 points. 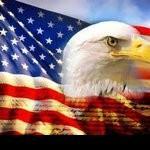 I used to have poor credit when my home was foreclosed on and I had to give it up. I was cheated out of $10,000 dollars, and everything fell to pieces for me. I was in debt, and I still had to pay back the 10 grand. It was an awful experience, and so I had trouble finding a good credit card because of it. I found a Chase card with a low rate, and it was unsecured. It turns out that because of this card, I was able to pay off some debt and I did not have to pay any extra fees or charges. 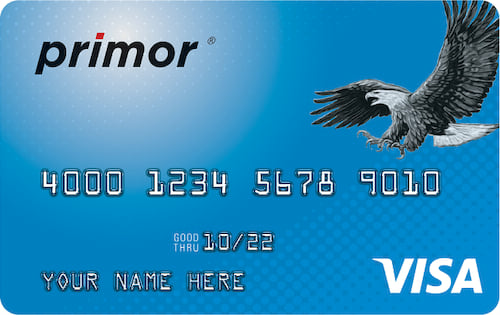 Mine is a secured card, and so it is really easy to try to get my credit back up. It's a pretty decent card. 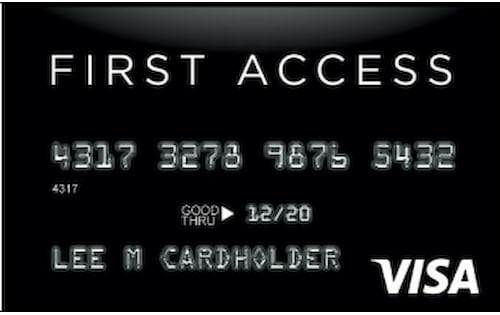 Many people are suggesting for those with poor credit to get a secured card. However, in my opinion and personal experience, it doesn't matter whether the card is secured or unsecured. The important part is the fees and interest rates. I had an unsecured "credit builder" type of card. It served my interests well. I know that unsecured cards are more difficult to get approved for, but don't automatically rule them out. When I came out of bankruptcy, it was so hard to get credit. Luckily, I found out about the secured credit card offered by Capital One. It allowed me to take the first steps in rebuilding my credit. 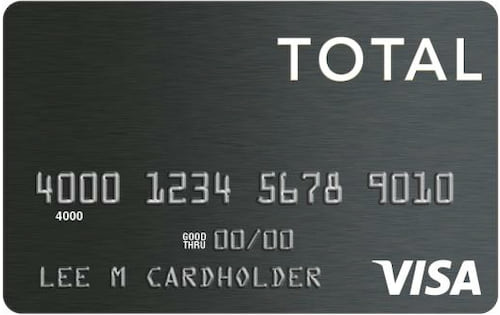 You can easily control your spending since you have to fund the card yourself before you use. This allows you to show creditors your responsible while setting your own credit limit. Now many years later I've got my credit back up to where it should be and I wouldn't have done it without this card. I opened up an account with the Capital One Secured credit card due to the fact that I had some bad credit for some outstanding medical bills. I was able to use the card as soon as they had my deposit. It was nice to be able to have a credit card rather than needing to carry cash around all the time. Over time I was able to notice a change in my credit score as it started going up and up. 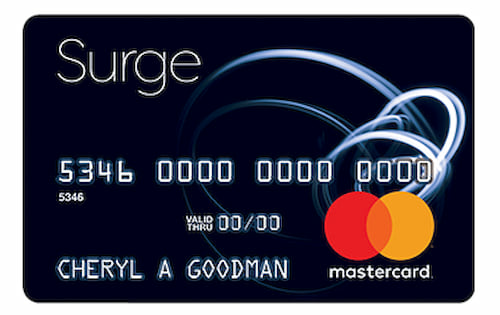 I now have gone from bad credit to decent credit thanks to this card. 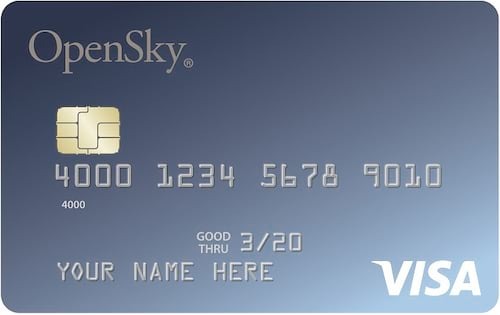 I would recommend this for anyone who has bad credit but still has a need or even a want for a credit card. Also good for anyone wanting to get their credit rating up as well. 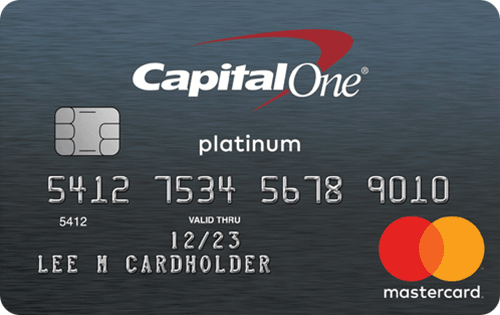 Capitol One credit card is the best card for re-starting your credit or just starting out. 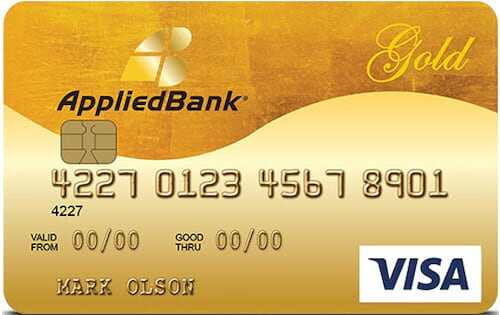 I have enjoyed my card and it has helped raise my credit rating after a bankrupsy. Hey Brian, I work for a company that what we do, is help clients improve their credit scores, The best way by far with no close second is to open one maybe even two or three revolving accounts which is what credit cards are. That is the biggest tool we use to help clients improve their score. The key is to keep you balance at 25% or lower of available credit. Trust me on that, I have seen credit scores go up over 100pts just from adding a credit card. I understand what you mean in your comment but to truly increase you score you need to be proactive and credit cards are the best way to do it. I honestly don't know what else to do. Every time I apply for a card it denies me. Every single time. I give up. I honestly have not used a credit card for bad credit, and I must admit, my score probably isn't the greatest. I just think there are better ways to improve your credit score besides using what probably hurt in the first place. My logic at this point in my life is if you really want to fix or improve your credit, make the effort to pay off what damaged to begin with. A few years ago I tried to obtain three cards that were created for people with bad credit. I received two cards and I have tried my best to maintain my accounts as well as possible. While many of these types of cards have high annual fees, ridiculous interest rates and signup fees, it is a good idea to search for something reasonable. Being responsible with the cards I have, my credit score has been slowing creeping up. Also, keep in mind that all credit cards for poor credit are not secured cards. 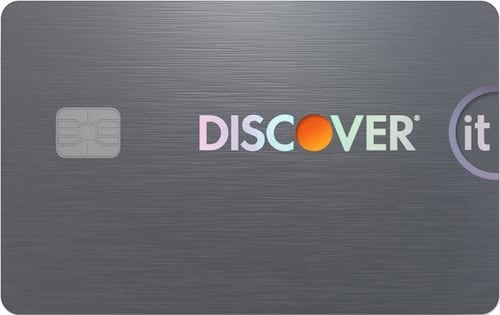 Don't apply for any card you think you may be declined for since this will put a dent in your credit score, which is the opposite of what you are trying to do.